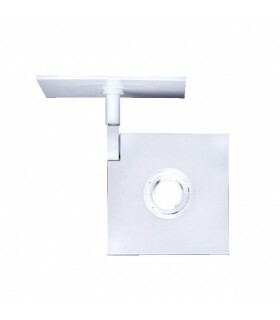 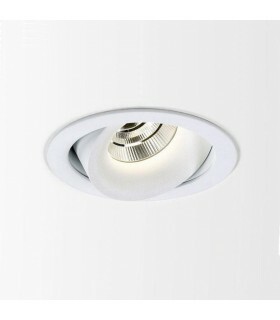 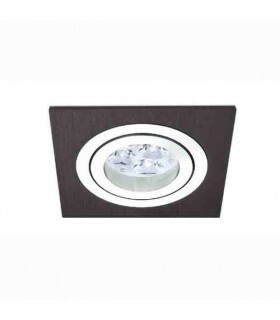 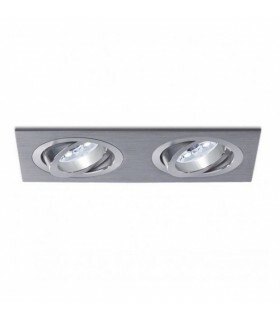 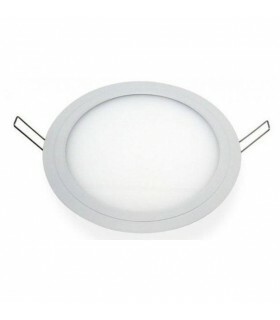 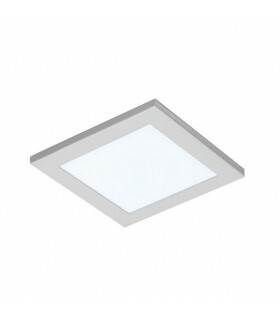 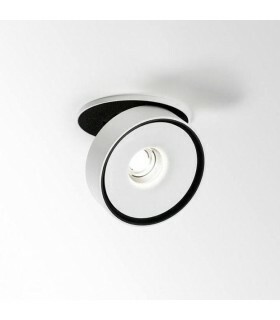 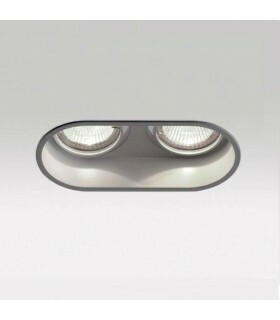 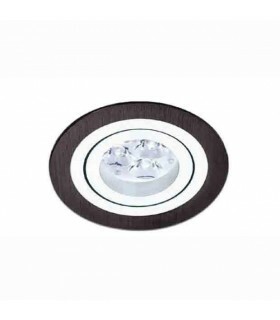 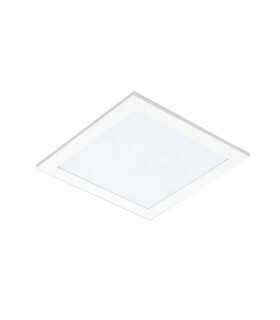 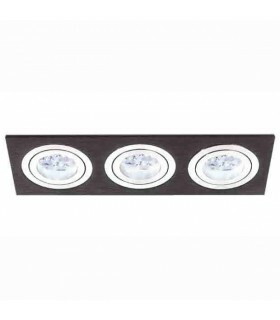 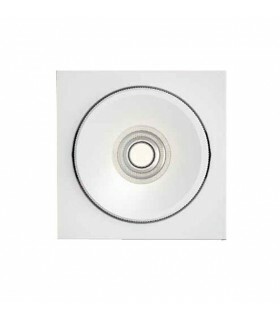 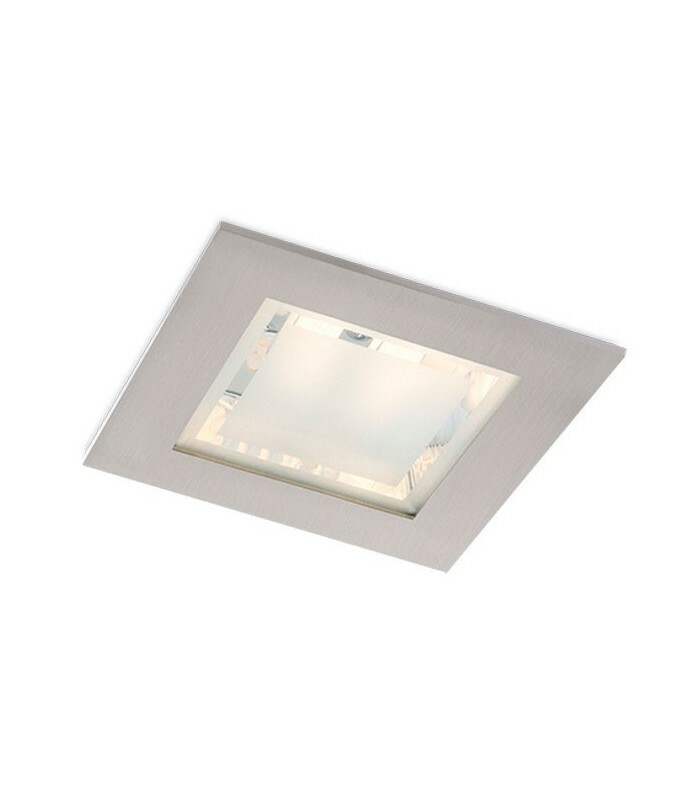 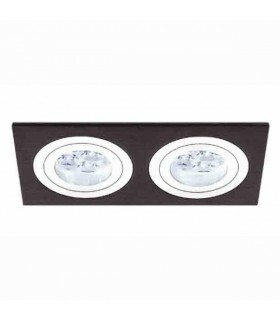 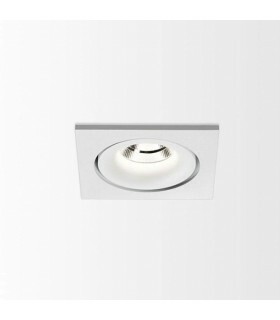 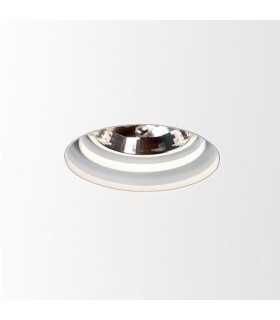 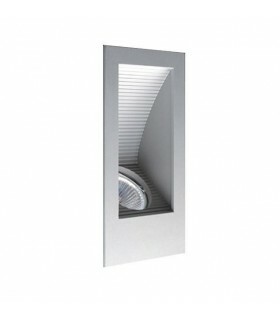 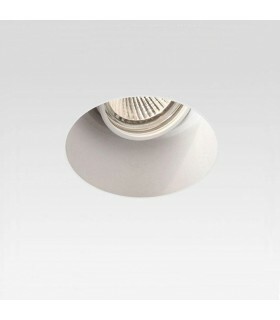 Square recessed downlights cast aluminum with etched glass top. 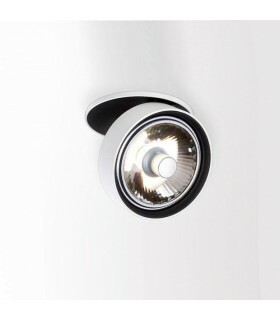 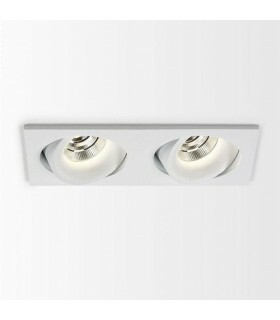 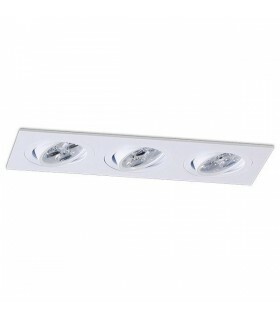 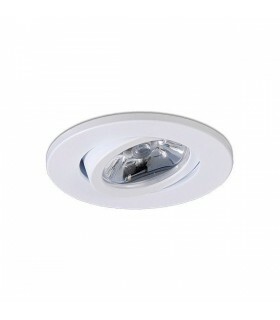 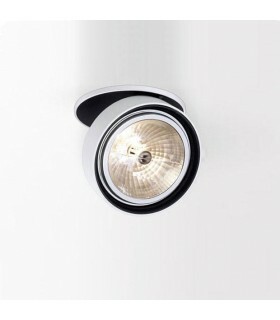 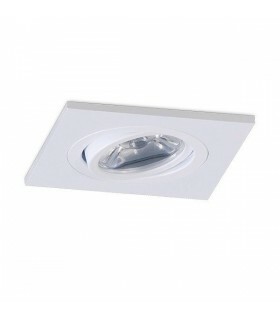 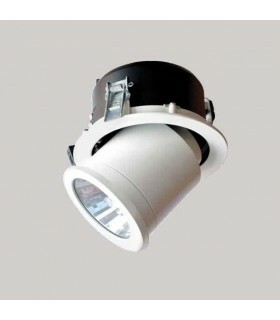 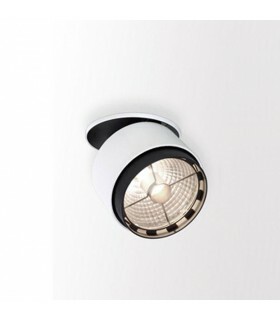 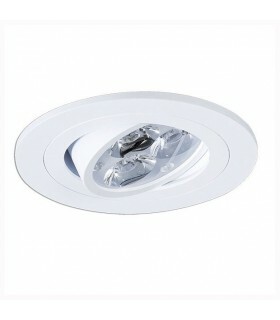 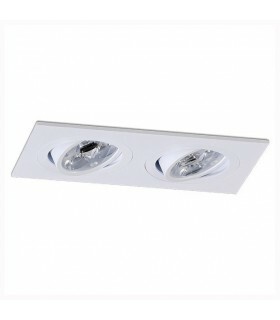 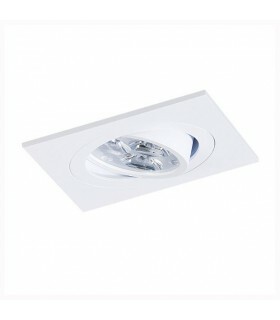 Compatible with compact lamp 26W 4P. 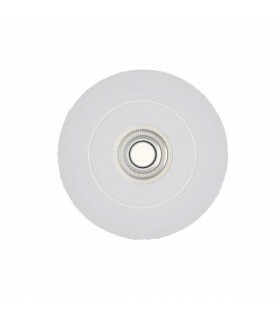 The delivery time for this product is 12 working days.